Looking for a way to destress after a long day? Watercolor is the perfect free-flowing medium that will take your mind off your worries while you create gorgeous artwork. Join us to learn a few basic techniques and craft a beautiful floral painting to adorn your walls. This class is beginner-friendly; no experience necessary! We’ve got all the materials you’ll need including brushes, an assortment of paper, a range of colors to choose from and flowers for inspiration. 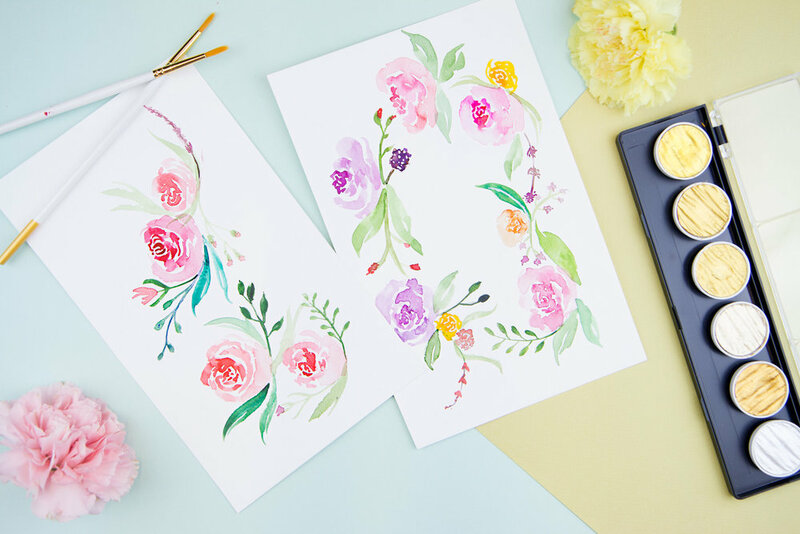 Your final project will be a unique piece of floral-inspired watercolor artwork created by you! Each attendee will receive one complimentary glass of wine during their class.